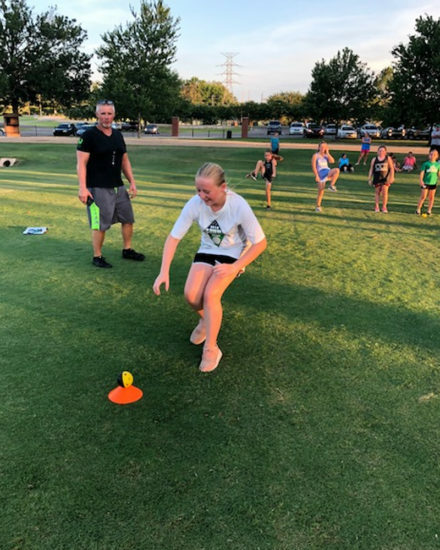 Healthy living requires that our children push, pull, run, throw, climb, lift, jump effectively and safely regardless of athletic ability. 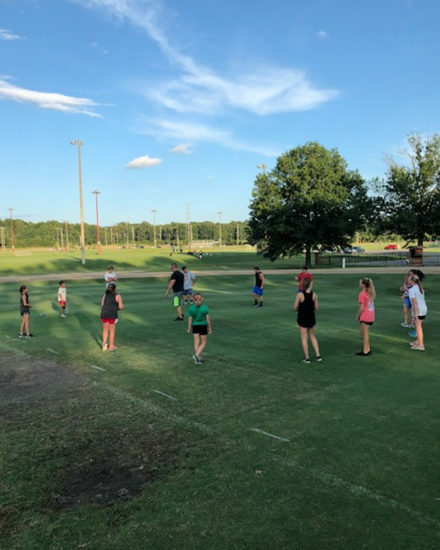 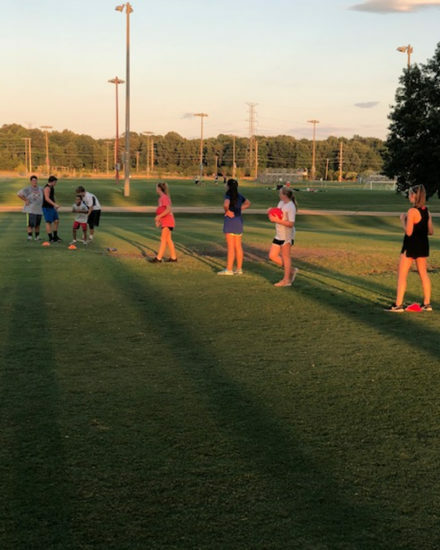 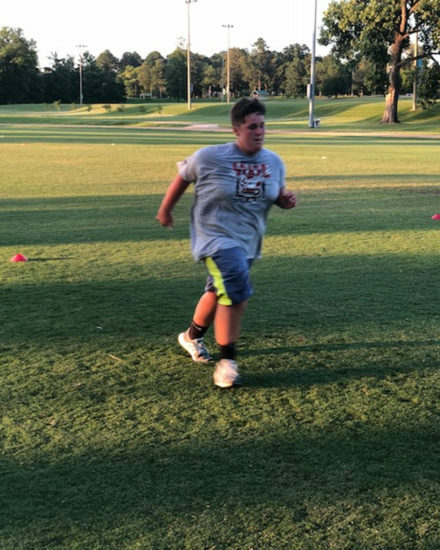 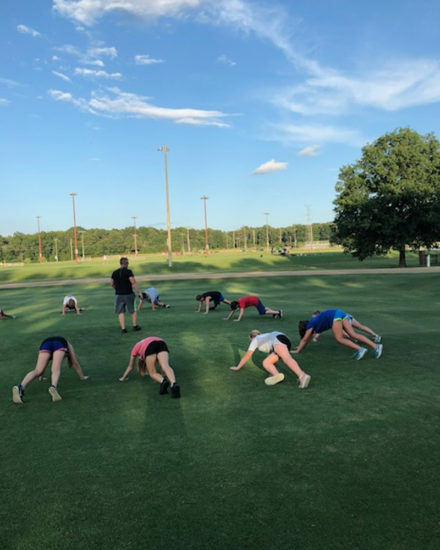 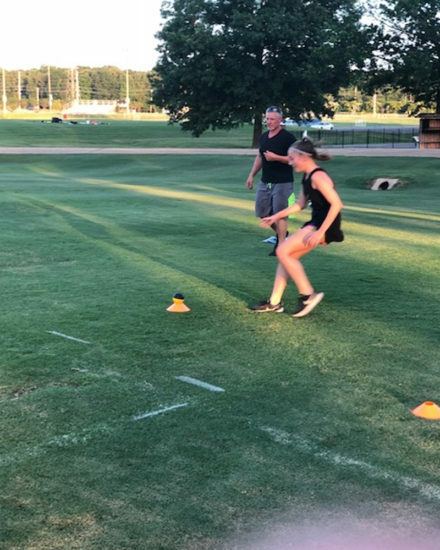 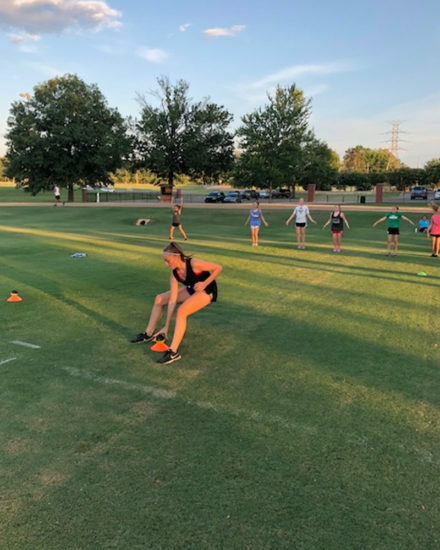 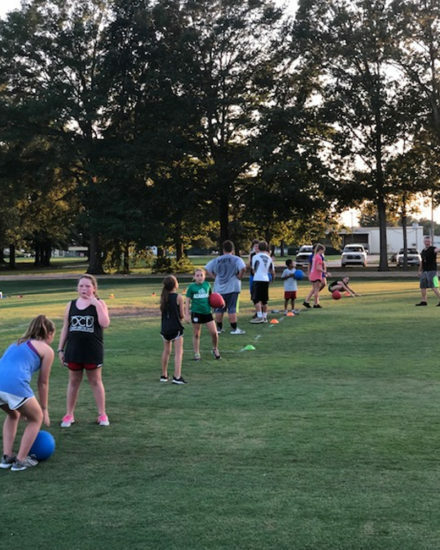 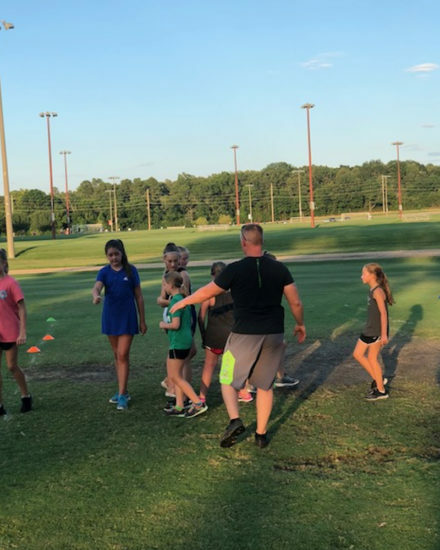 The CrossFit Kids program is based on the principle of “mechanics, consistency, then, and only then, intensity.” We strive to teach good movement that will carry on into adulthood. 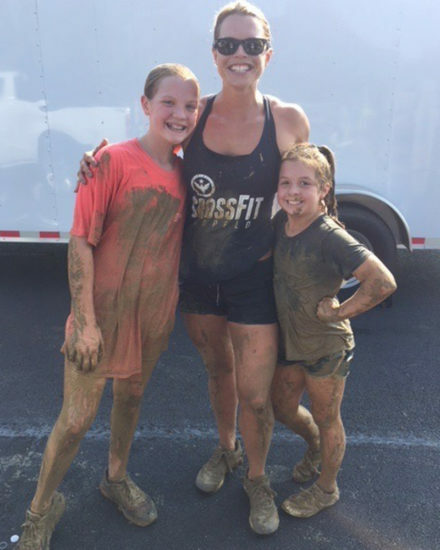 For additional CrossFit Kids information (sign-up and more), contact Trainer Tiffany Anderson by completing the form below!